The Small Batch Series takes everything that I have learned after a decade of crafting one-off custom frames and delivers it in a more accessible platform. The same high quality materials and traditional construction methods employed in the custom frames are used in the Small Batch frames. Built in batches of 12 frames at a time, and offered in 5 different sizes, these frames offer the ride, style and uniqueness of a full custom frame but at lower price and faster delivery time. 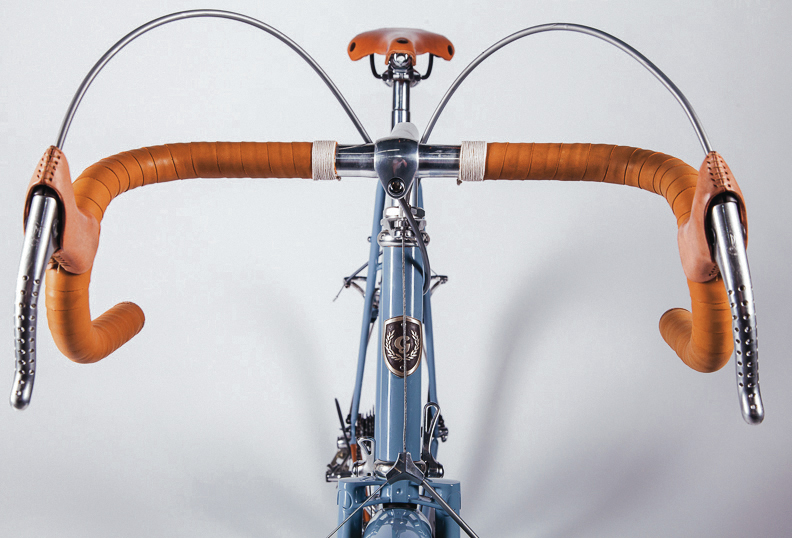 The first of the series is a traditional randonneur frame. A well made randonneur bike balances performance with comfort, along with being equipped for varying road and weather conditions, providing lighting for night riding and capable of carrying a handlebar bag. Though designed around the rigors of randonneuring, the inherent features of this style of bike make it ideal for daily riding and light touring. The addition of a low rider rack allows the use of panniers. As detailed below, there are a lot of options and extras to choose from, allowing for some customization. 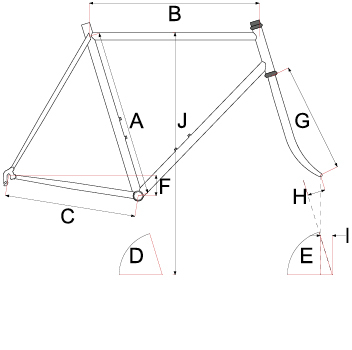 Though the majority of the frame construction is complete, certain details are finished to the preferences of the individual rider. Please call or email with any questions. not including fenders or racks. Since the fork and brake braze-ons are not made/installed till the frame is ordered, the bike does not get painted till it has been ordered. Please allow 4-6 weeks for this work to be completed.